“La La” is back! The black French country dance music on this record flows from the convergent streams of Cajun, Afro-Caribbean & Afro-American music. It is simply called “Zydeco” or “La La” by the people who play and dance to it. 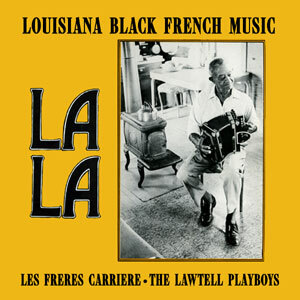 This recording brings together two families, three generations and many friends, presenting the lively rural Louisiana French Creole traditions of home and club music loved by all. A 1977 release, this album hasn’t been available for quite some time. We are proud to bring it back to life as part of our ValueDisc series. The enhanced CD includes the original lyric transcriptions & translations as well as a digital CD booklet. 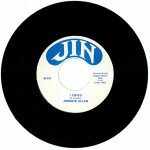 Re-issued in March 2012, 14 tracks.